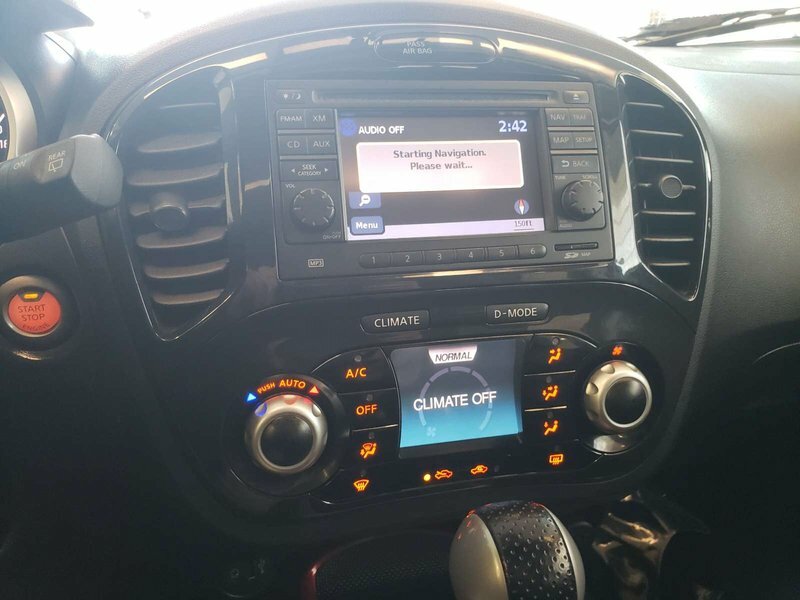 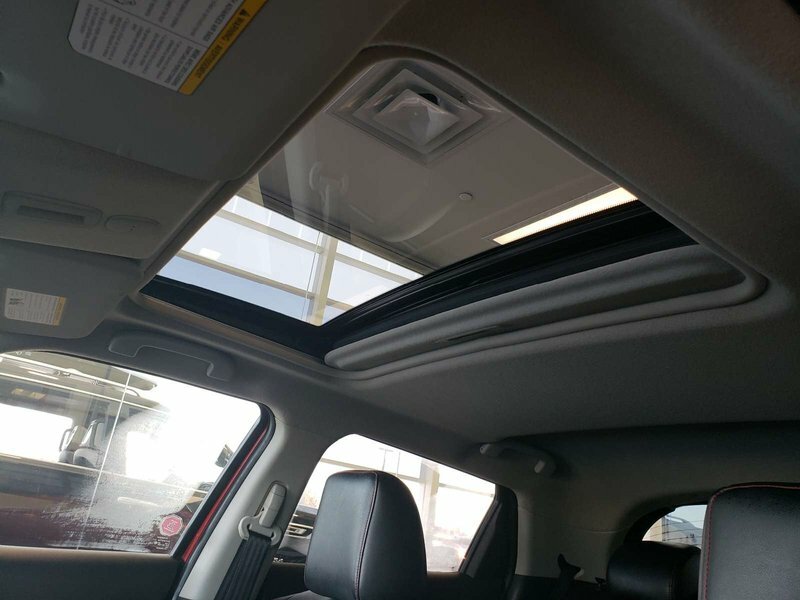 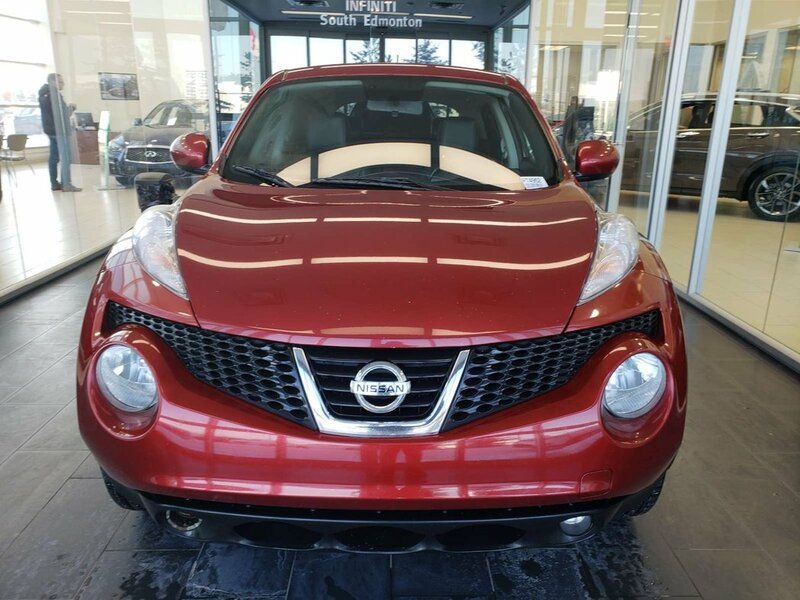 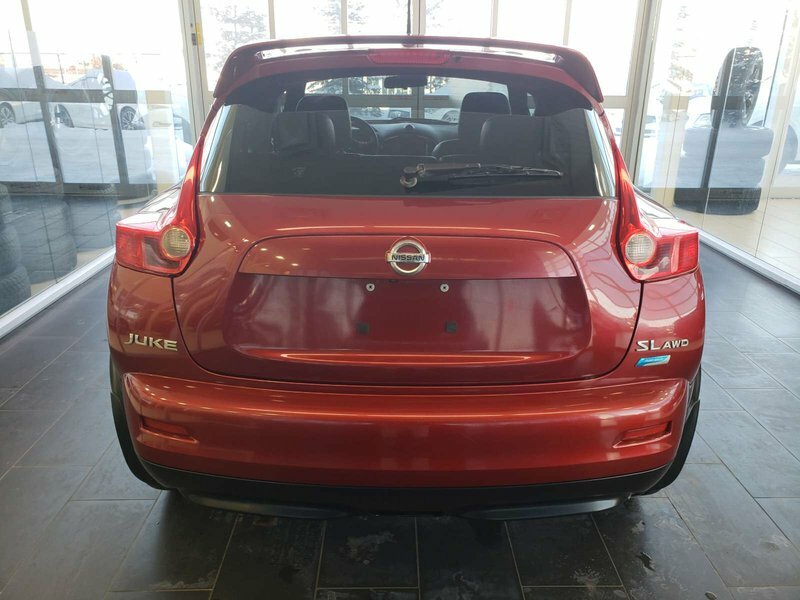 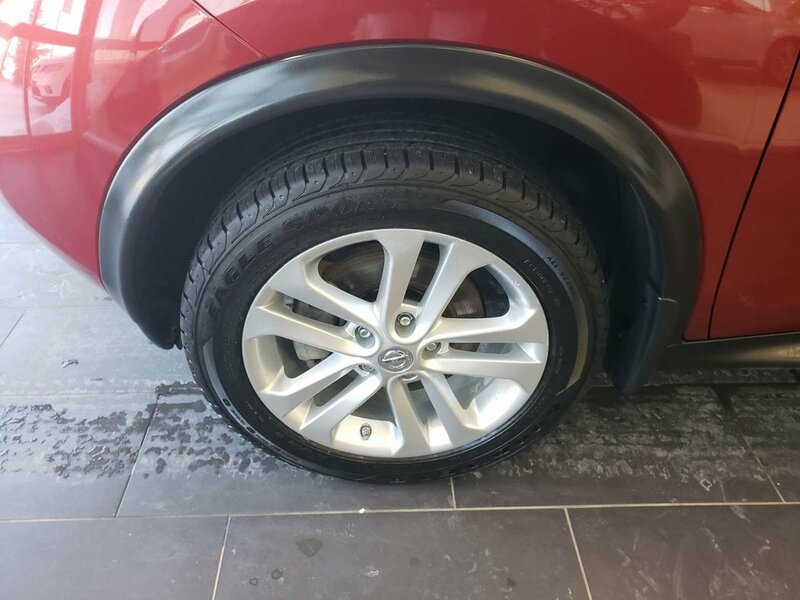 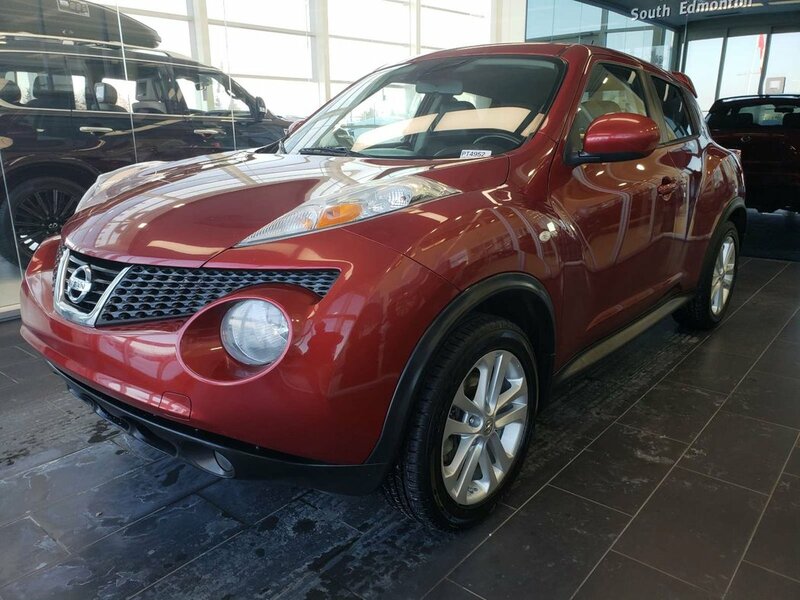 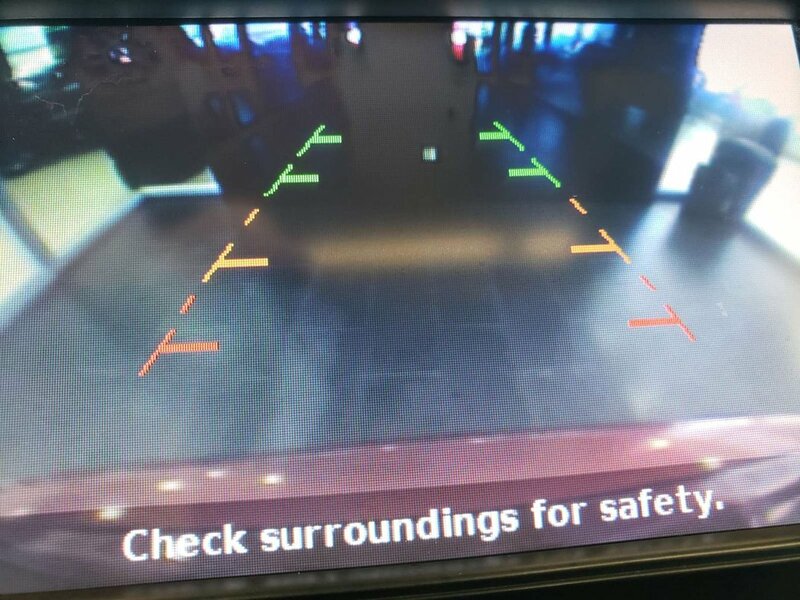 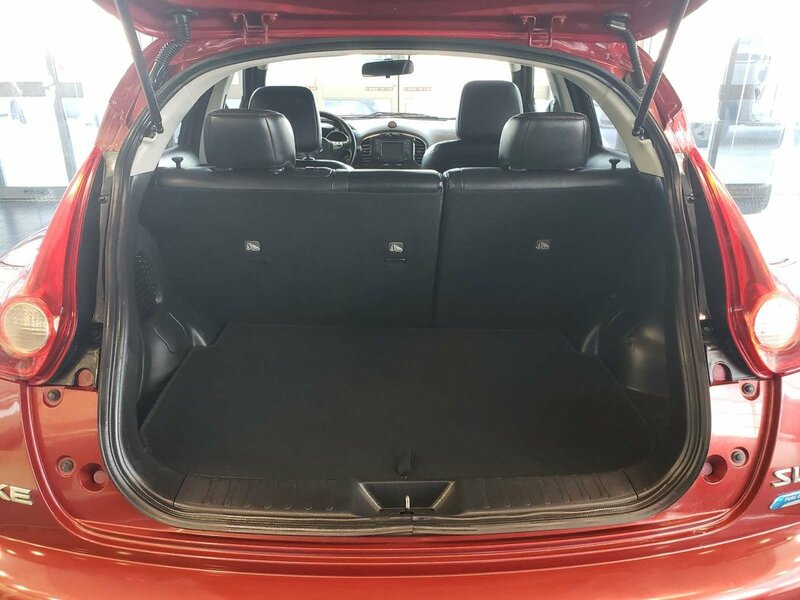 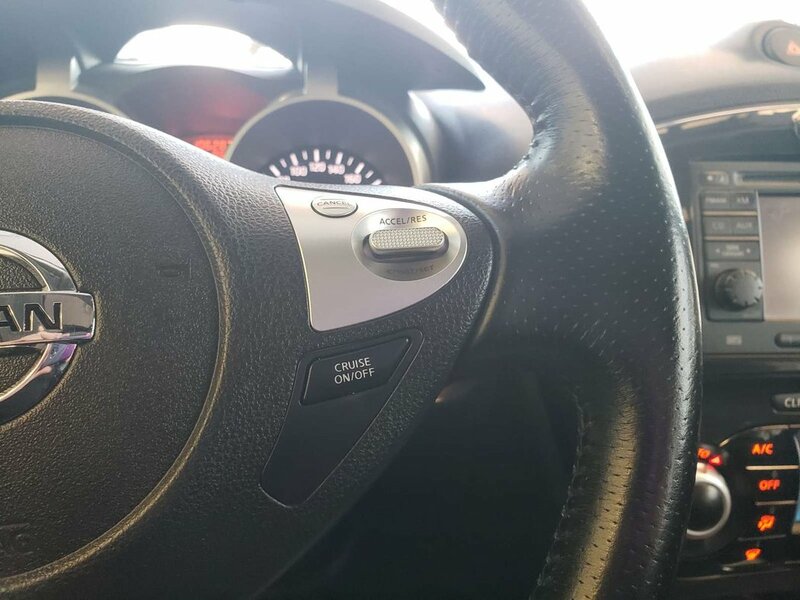 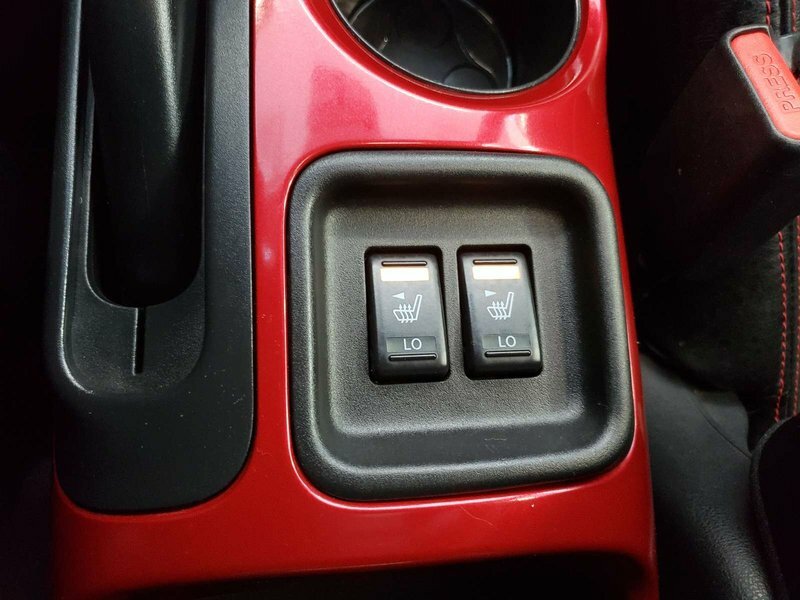 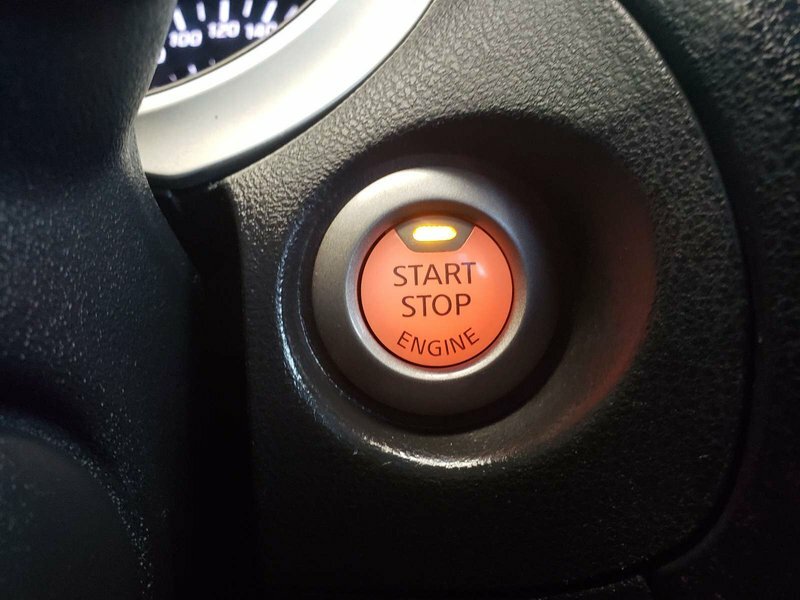 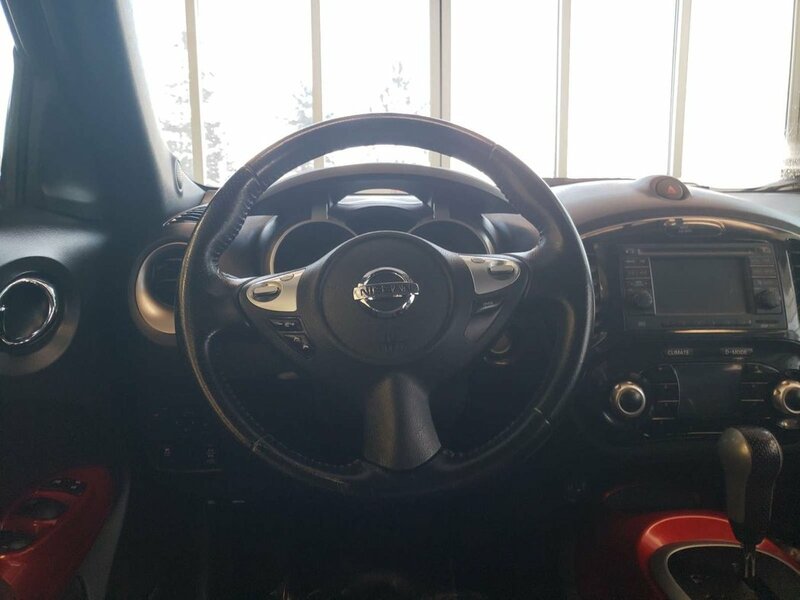 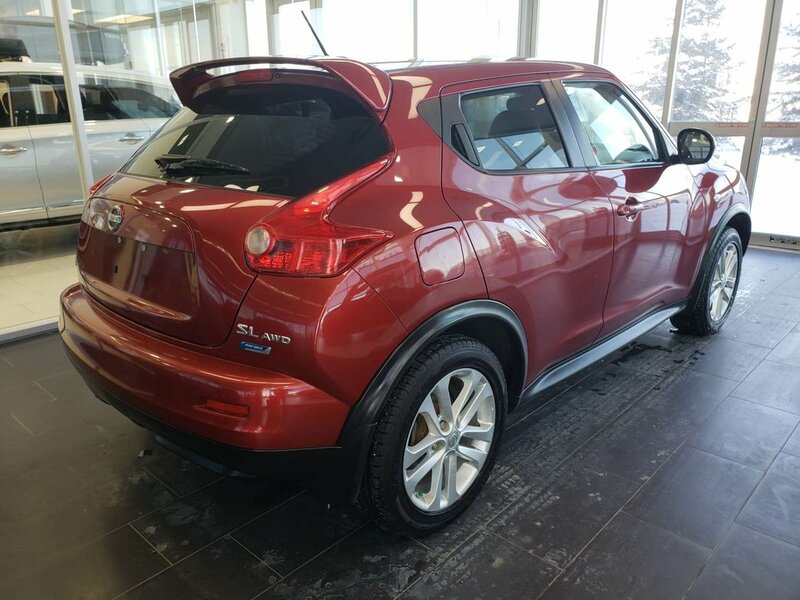 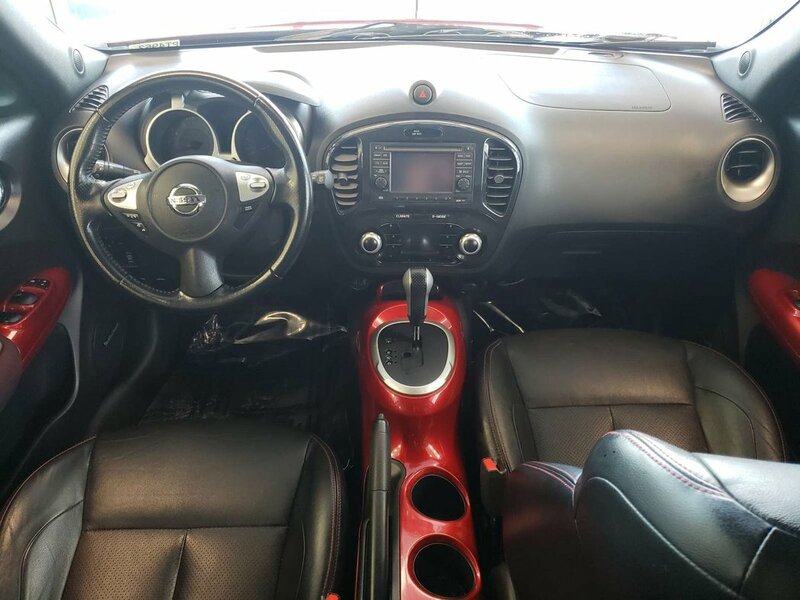 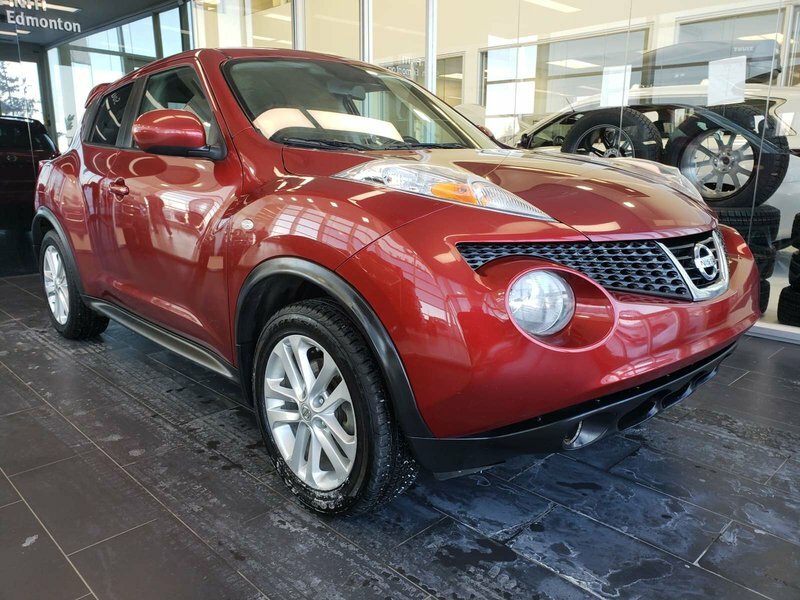 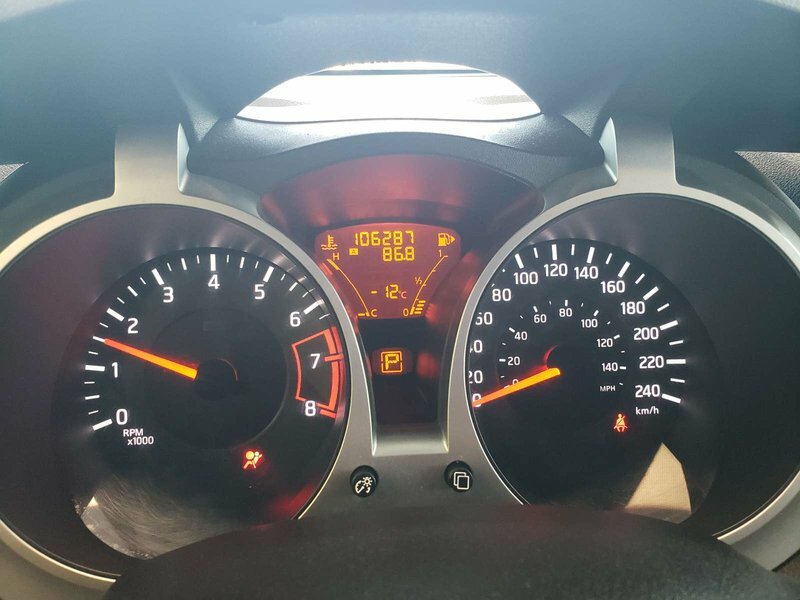 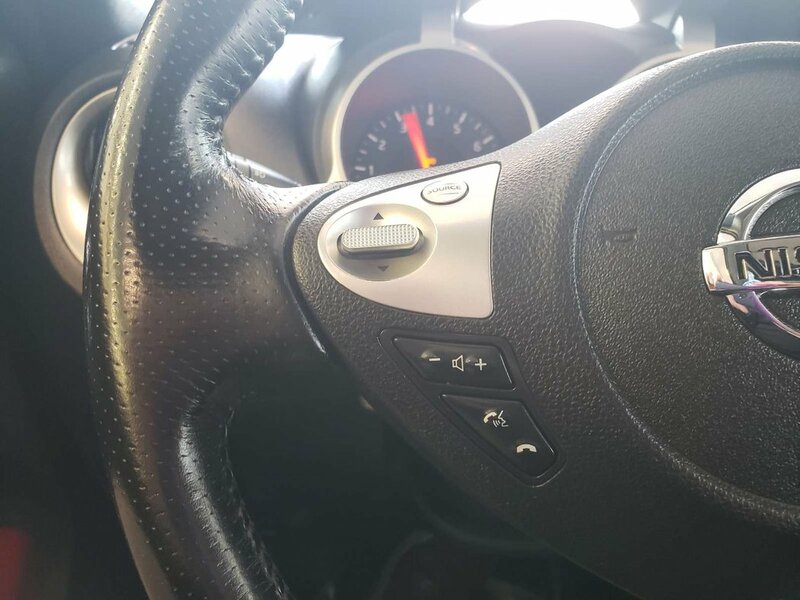 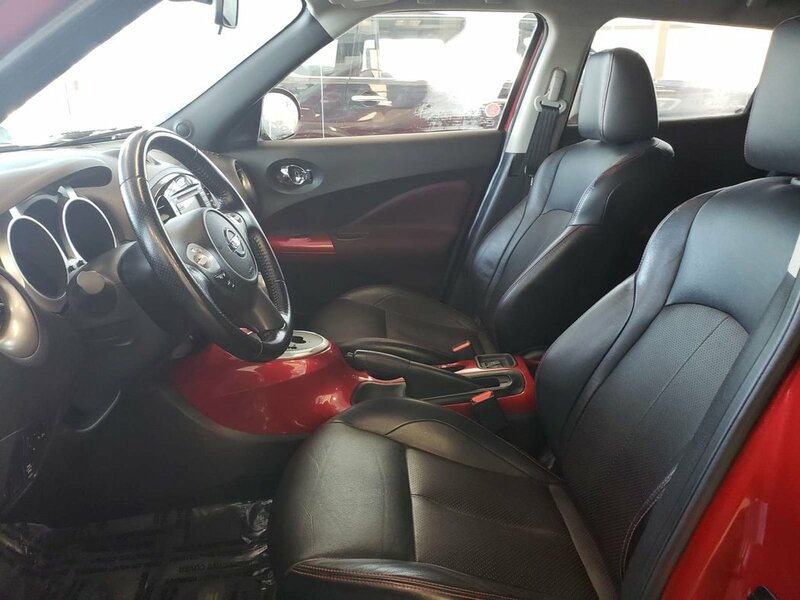 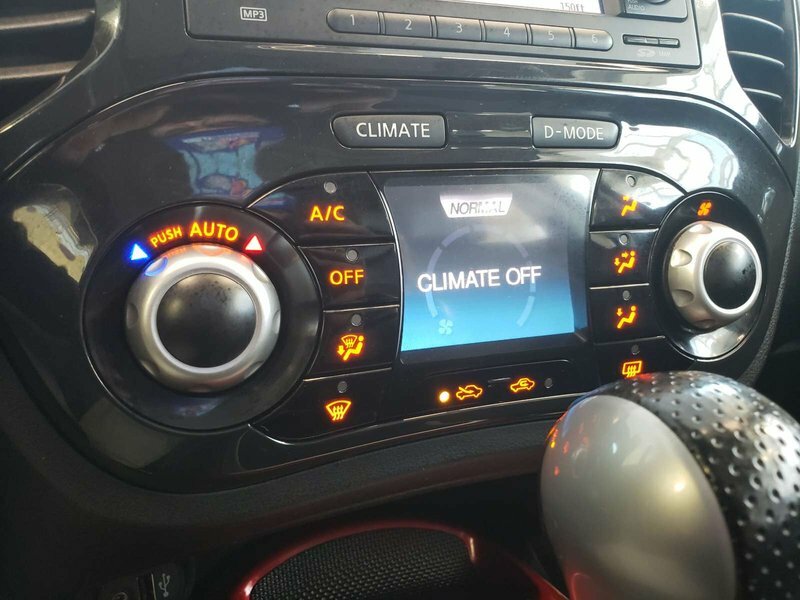 Our 2013 Nissan JUKE in a red pearl comes well equipped with leather heated seats, sunroof, navigation, rear view camera, keyless entry/ignition, bluetooth handsfree connectivity and more! 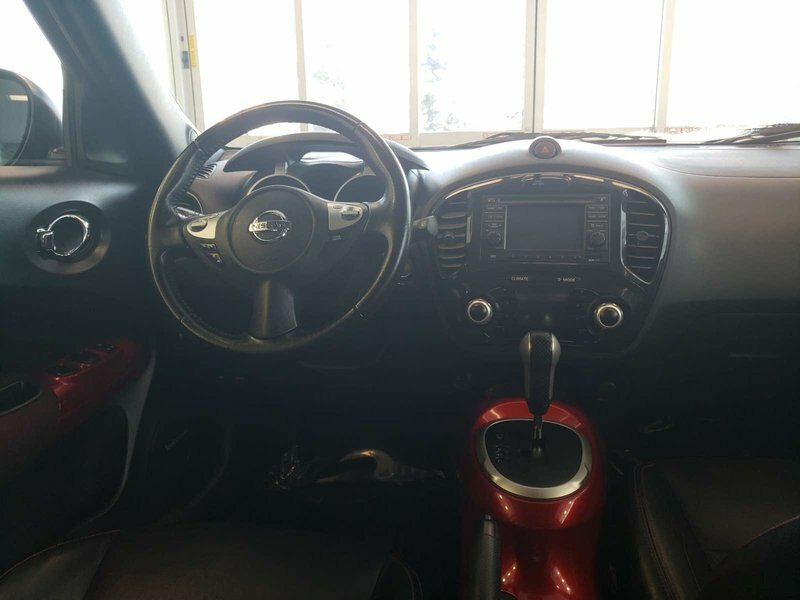 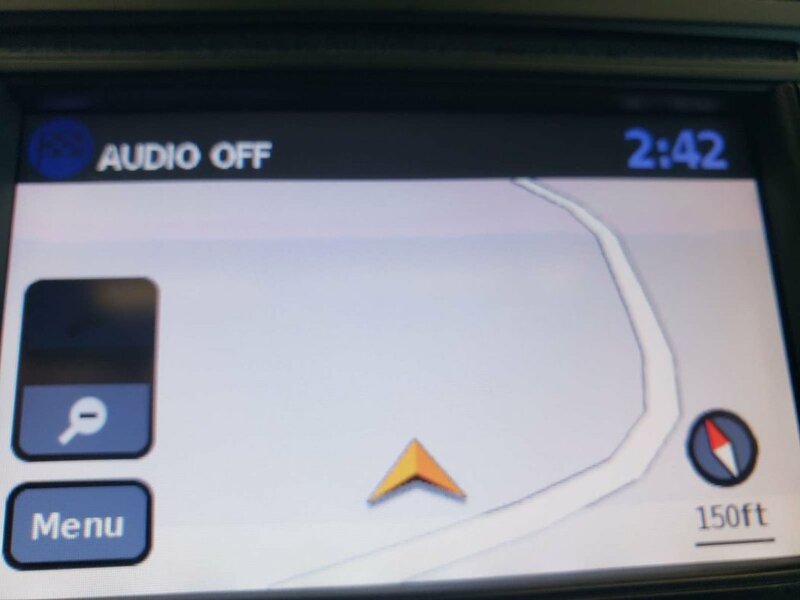 Power delivery is handled by a 1.6L I4 producing 188 HP and 178 ft/lbs of torque. 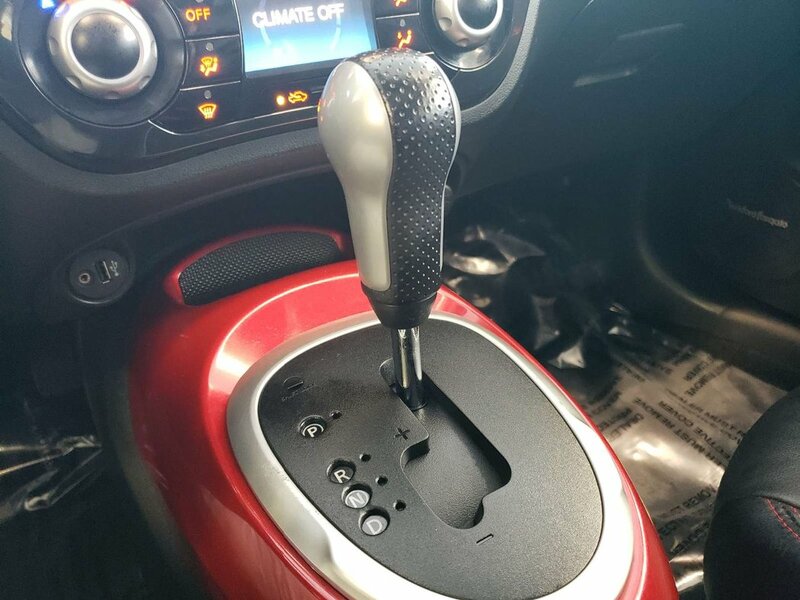 Delivering power to wheels is an automatic transmission. 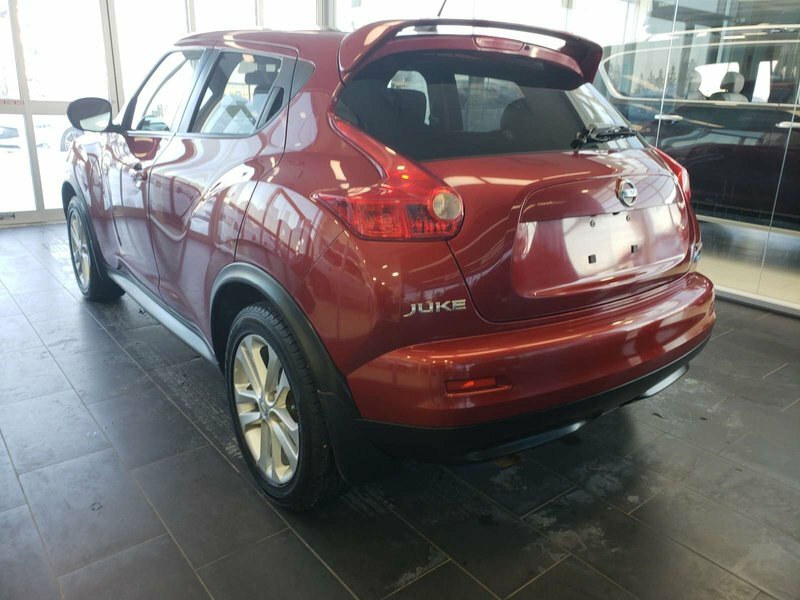 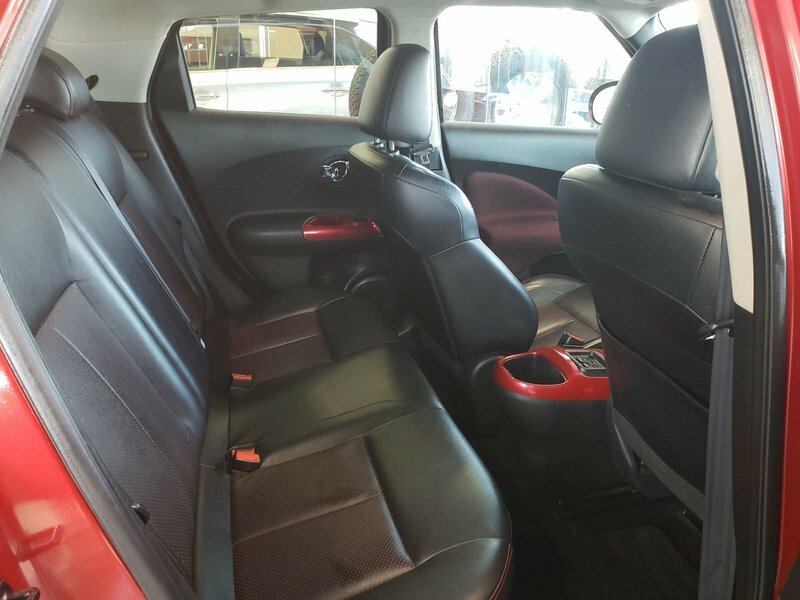 The JUKE can seat up to comfortably on leather seats.